Last week there were bubbles and yesterday I gave you whites. Today five reds (well, four plus one very aromatic Rosé) from the VINTAGES, June 13th, 2015 release. All set, good to go. 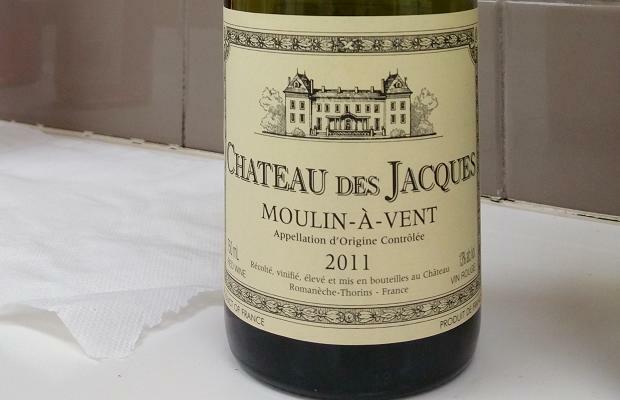 This entry was posted in Beaujolais, Bourgogne, Cahors, Canada, France, Italy, LCBO, Moulin a Vent, Niagara, Ontario, Rioja, Southwest France, Spain, Tuscany, VINTAGES, VINTAGES Releases, VQA, Wine Country Ontario, WineAlign, Wines Tasted and tagged #GoGamayGo, Alcoholic Beverage Manufacturing, Beverage Manufacturing, Beverages, Cabernet Franc, Cabernet Sauvignon, Canaiolo, Carmignano, Château Des Jacques, Château Eugénie, Culture and Lifestyle, Domaine Louis Jadot, Drinks and Beverages, Fattoria Ambra, Food and Beverage Sector, Food and Cooking, Food and Wine, Gamay, Malbec, Michael Godel, Montebuena, Red Wine, Rosé, Sangiovese, Tasting Notes, Tempranillo, Vineyards and Winemakers, Wine, Winemaking.